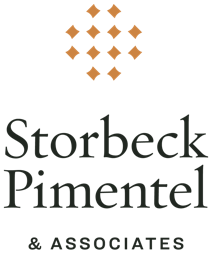 When I joined Storbeck/Pimentel & Associates, I was pleased to discover my new firm was using FileFinder Executive Search Software – a much more stable and intuitive platform by comparison to an Outlook-based software I knew previously. Storbeck/Pimentel & Associates has extremely high standards and a trusted advisor status to maintain, so we found in Dillistone Systems not only a reliable technology supplier, but a true partner who understands the unique way we do business. 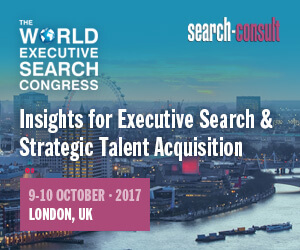 I would most definitely recommend FileFinder Anywhere to other Executive Search firms.